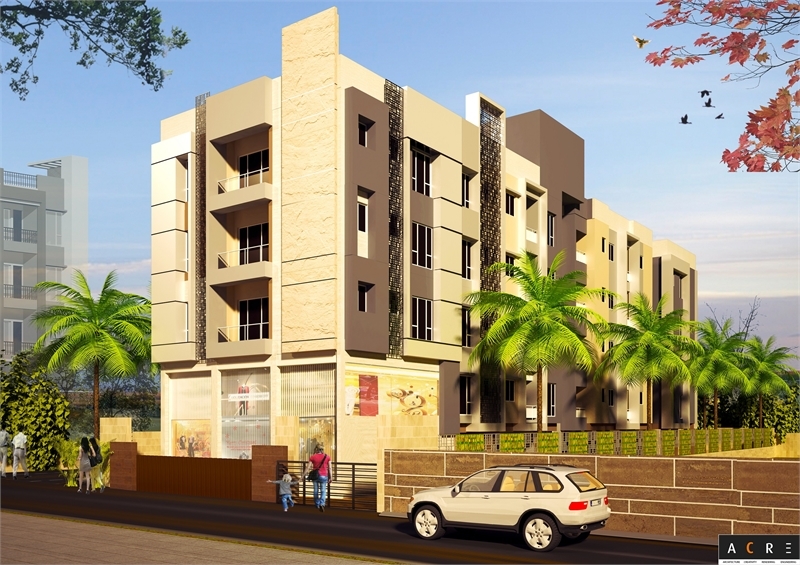 Property Description: An east facing 1 bhk flat is available in the promising locality of sevoke road, siliguri. It is an under construction spacious flat and is located on the 2nd floor. Every single detail of the flat is carefully designed. This feng shui/vaastu compliant property also has lift(S). It is a gated society flat. The apartment is priced at rs. 1860300 (Rs. 2700 per sq. Ft. ). It is a freehold property, with a super built-Up area of 689 sq. Ft. It has 1 bathroom(S). 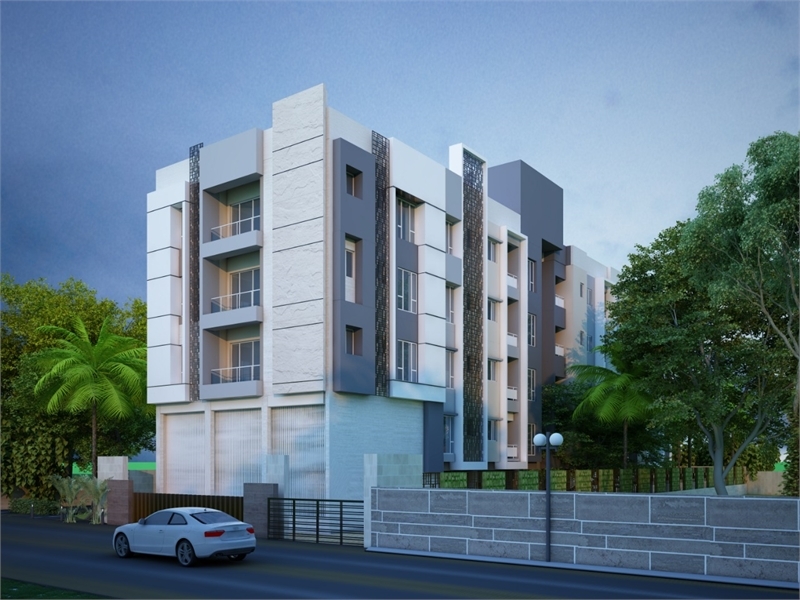 The flat comprises of 1 balcony(S) and has vitrified flooring. Partial power back up. 24x7 water supply from borewell/tank.